Le Chenil du Caravelle, Normandy France. 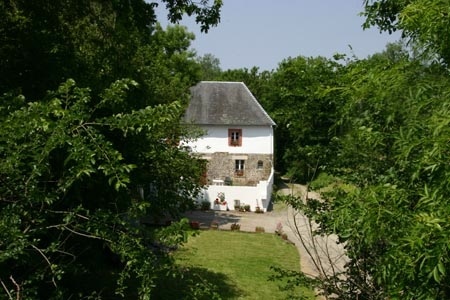 Set in 6-hectares (almost 15-acres) of rolling "Normandy bocage", the business was established in 2003 and now provides high quality kennelling and cat accommodation on a year round basis. 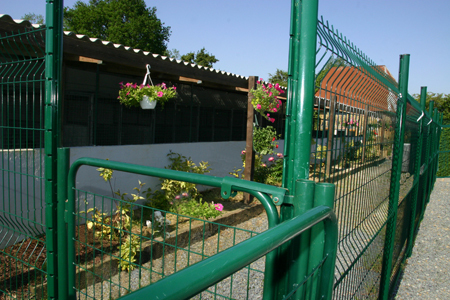 Located between St Lo and Coutances, within the department of La Manche, the kennels are within easy reach of both the Channel Ports and arterial routes, and are fully licensed by the French Veterinary authorities. But for those of you that little bit too far away, or with busy schedules, a full collection and drop-off service is available. Please explore our site for full details of our services, and prices. We look forward to meeting you, your four legged family members, and to being of service to you all.